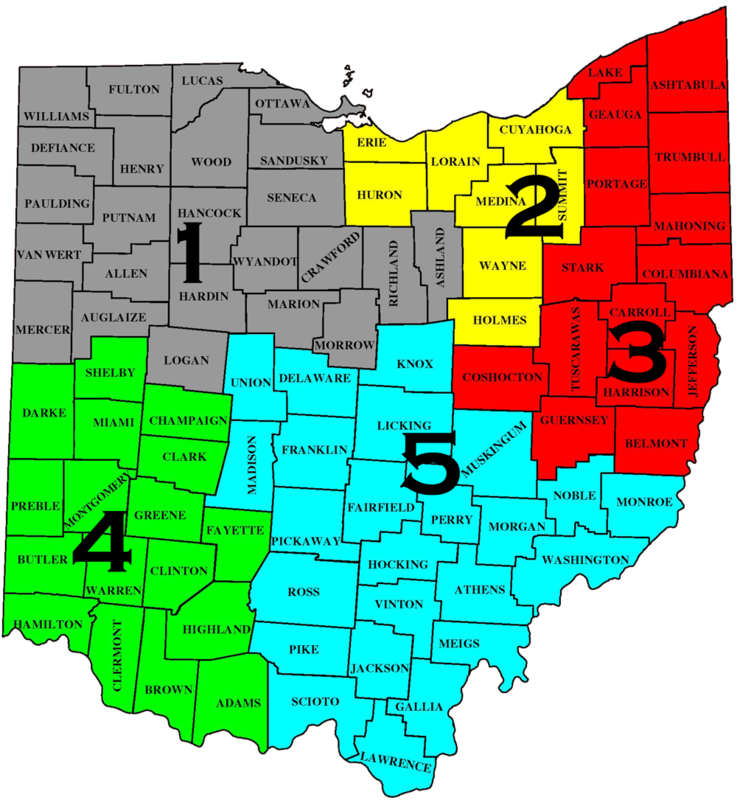 Steve Nash has lived in the Willoughby, Ohio area all of his life. Fortunate to know that the Fire / EMS field was his chosen career path, he started in to the service at 16 years old in 1981. Coming in just after the beginning stages of the first paramedics, Steve had some great mentors early in his career that helped bring this life saving profession in to reality within the State of Ohio. Over the last 30 years he has been a medic, department safety officer, hazardous materials team supervisor and attained a Bachelor Degree in Fire and Safety Engineering from the University of Cincinnati. In addition he has worked on several patents for safer Fire / EMS equipment and has written articles for the Fire Department Safety Officers Association. Currently he is a Battalion Chief in the City of Solon. As the profession continues to evolve, he believes it is imperative to learn better how the human mind works and how it processes tragedy. Sleep deprivation, post traumatic stress (PTS), witnessing years of pain and suffering is taking a toll on our members. Resiliency is different for each individual. Helping members make healthy, self caring life style choices moving forward is the main focus of peer support. Simply put, it is time to help the helpers turn this PTS in to Post Traumatic Growth.